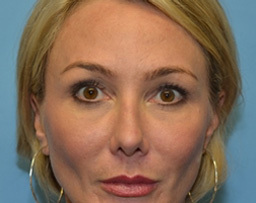 Facial aging is often accompanied with the loss of fatty tissue that commonly uncovers the underlying bony contours. 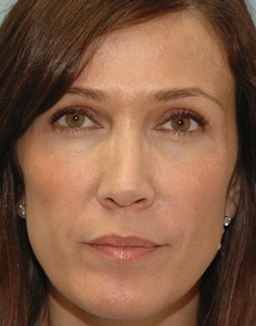 The uncovering of bony contours and the accompanying hollowness can be unflattering and present an older or less healthy appearance. 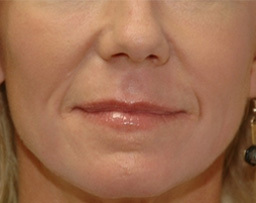 Fat augmentation is an excellent treatment option and is illustrated here. 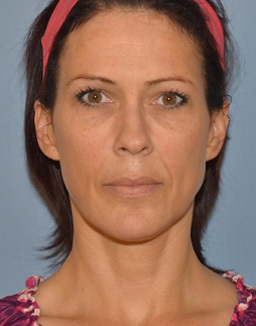 This patient had a fat augmentation procedure which significantly softened her appearance. 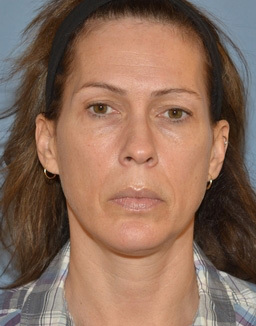 Notice the fullness seen in her temples, midface, and underneath her eyebrows, which dramatically improves the appearance of her eyes.